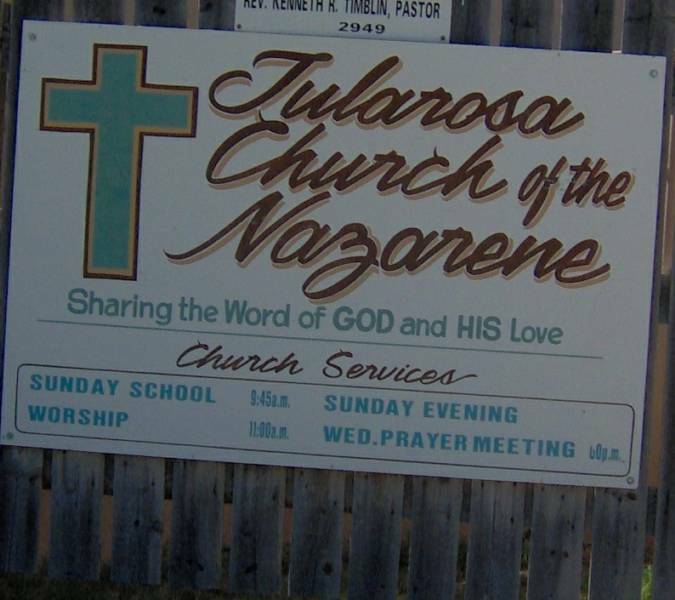 On November 7th, 1921, a group of Christians met at the Community Union Church building and formed the Nazarene Church here in Tularosa, though the church was not officially organized until 1923. 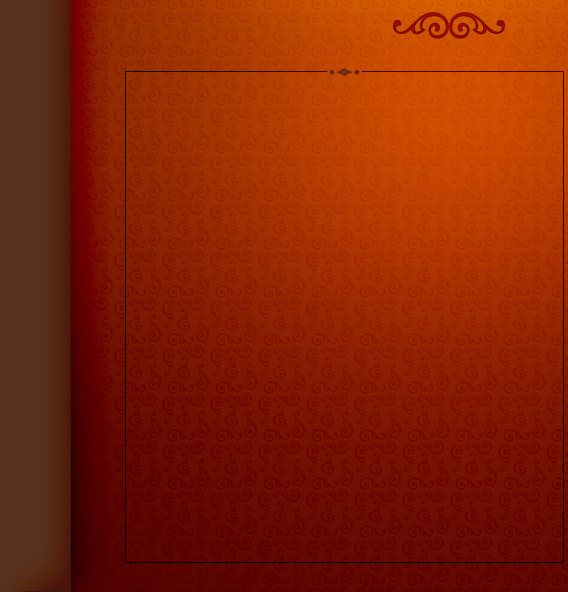 Many of those founding members have passed on, but what they passed on to the church was a legacy of loving people, caring about their needs, and being a vital part of the community. That legacy is being carried on by family members of the founders and a handful of us that believe that legacy is what Christianity is all about.